F.A.R.M. CLUB INC = Zero Pimpin Allowed. | JIFFY FEET – Southern Fried Awesome! F.A.R.M. CLUB INC = Zero Pimpin Allowed. Zero Pimpin Allowed. 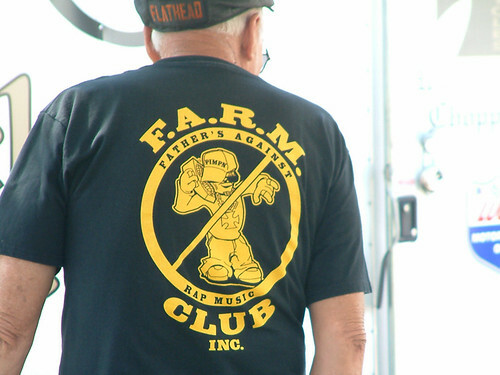 The F.A.R.M. Club, originally uploaded by jiffyfeet. See More from BIKETOBERFEST 2008!